Presented by Dave Williams’ School for Today’s Prophets and Seers. 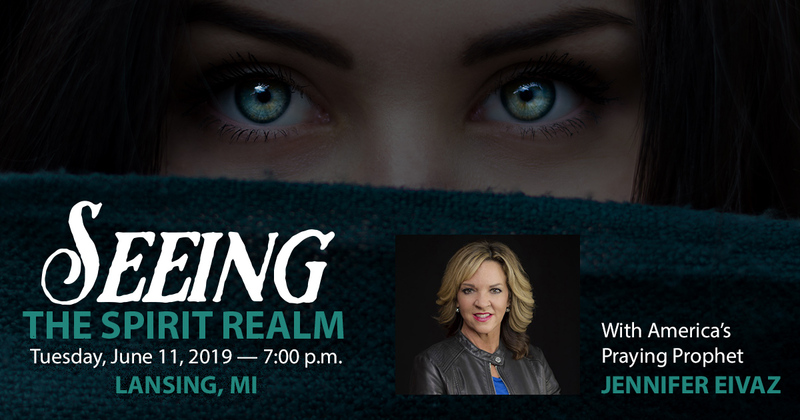 Learn to uncap your prophetic wells, activate your spiritual eyes, and become receptors of true revelation from the Holy Spirit. You will learn powerful strategies and unfailing Kingdom principles that will help you to create wealth in your life. We designed this seminar to be an accelerated time of learning, growing, and receiving an impartation for wealth. Join our mailing list to be informed of upcoming seminars. My thinking has been transformed and enlarged to look for opportunities as well as believing God and his word in a new way. Since making my dream page a few weeks ago, four of the goals on my page I now have.